Our immaculate property features 24-hour security monitoring, access 7 days a week, and ground-level units. Whether you live in Schaumburg, Hanover Park, Elgin, or Streamwood, we’re eager to help you find the space you need. 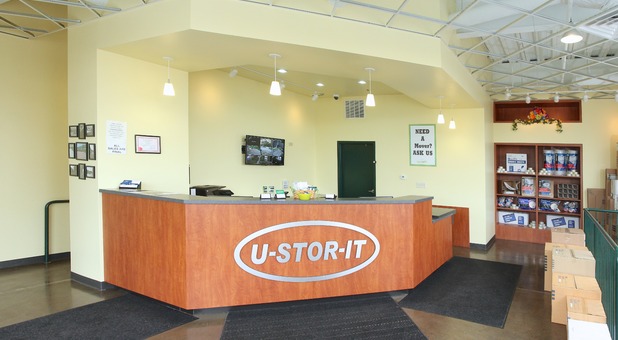 Whether you’re moving into a new house or just cleaning out your garage, U-Stor-It Streamwood is here to help you along the way. 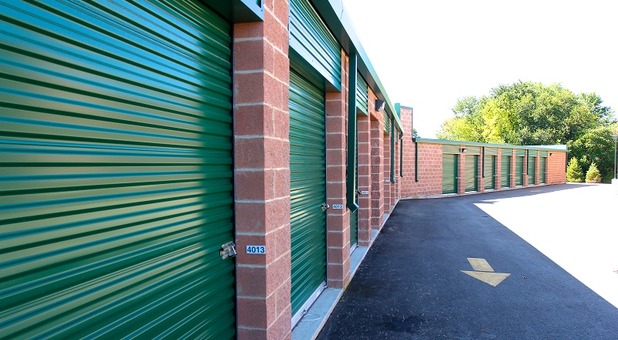 We are dedicated to providing you with the best public self storage options in the Streamwood area by providing climate-controlled rentals in a clean and secure environment. Our immaculate property features 24-hour security monitoring, access 7 days a week, and ground-level units. 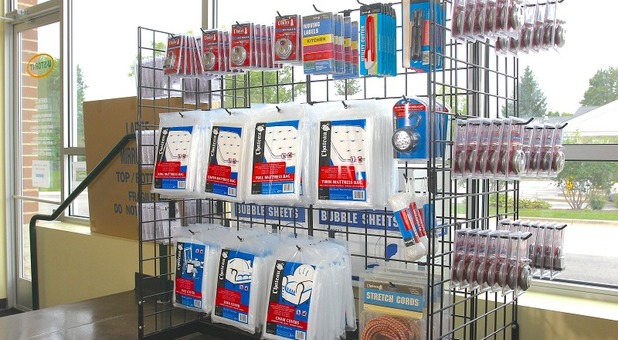 Whether you live in Schaumburg, Hanover Park, Elgin, or Streamwood, we’re eager to help you find the space you need. We’re a convenient option for local families, apartment dwellers, and senior citizens. 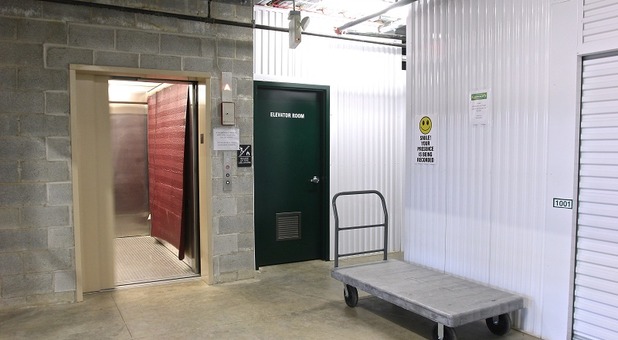 Our storage facility is a short drive away from the Clare Oaks Retirement Community, Victory Centre of Bartlett, Lexington Health Care, Emeritus of Hoffman Estates, Devonshire of Hoffman Estates, Little Angels Nursing Home, and The Vines Senior Homes. With features like extended access hours and drive-in loading docks, your move-in day is sure to be a pleasant experience. We even provide onsite dollies and handcarts to help you move your heavier items. Our helpful staff is always looking for ways to lend you a hand. If you’d like for us to receive deliveries on your behalf, we’ll happily store your packages in a safe area until you can claim them. Our office is open every day of the week – plus, our team members are fluent in both English and Spanish! Feel free to call us at (630) 372-4636, where you’ll be connected with our professional call center. We’d love to tell you more about our online bill pay options, advanced security features, and convenient elevator access. 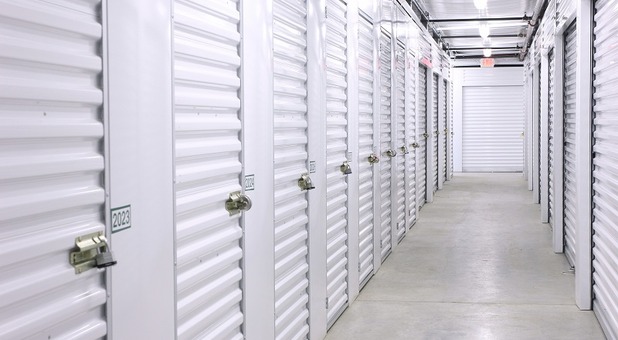 Rent with us and see how our self storage experience can’t be beat. I called around everywhere and this was the only place that would let me store a car inside. It was super easy to come in sign the paperwork and be on my way. I would definitely recommend to my friends. Very clean facility definitely recommending this facility to friends and family . Great customer service . Facility clean and secure . Sue is very helpful with great customer service. Was moving and ended up a one stop shop. 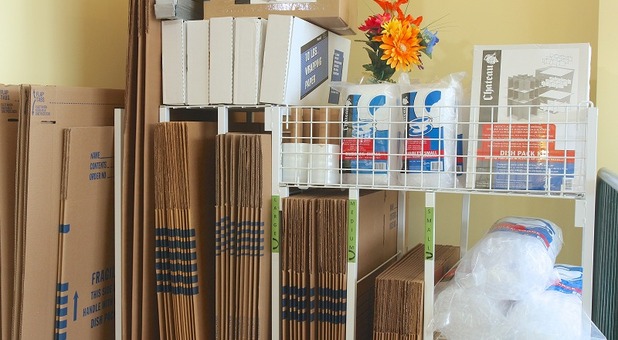 Rented my unit and picked up boxes and moving supplies. Will recommend to family and friends. Moved my grandmother out of her house this week and had to find a storage unit for her, came here because of a referral from my friend and I'm glad I did. the store is very clean and got a unit with the first month free!! 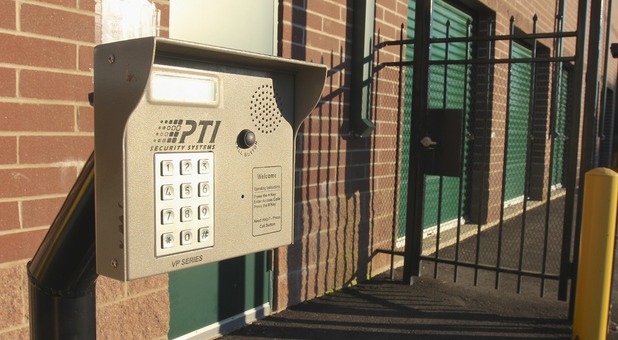 Our immaculate property features 24-hour security monitoring, access 7 days a week, and ground-level units. 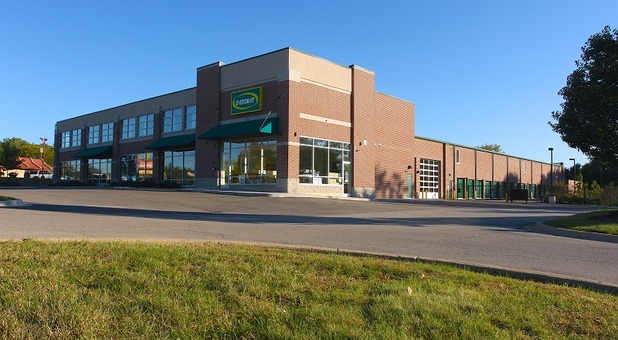 Whether you live in Streamwood, Bartlett, Elgin, Hanover Park, Schaumburg, Wayne, or Keeneyville, we're easily accessible and eager to help you find the space you need!